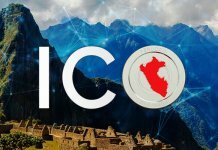 Home Coins Alt Coins What is IOTA? 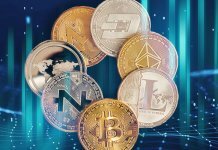 In this age of various cryptocurrency transactions, the blockchain, although with its supermassive benefits, finds itself lacking behind the requirements of its userbase. 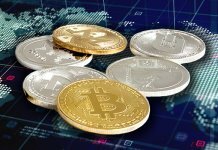 It is therefore essential that alternatives to blockchain technology are used in a practical sense. 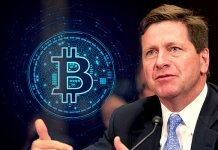 Blockchain’s primordial issue is its requirement of ‘verifying’ a transaction in its ledgers. Apart from that, the speed issue about the increase in the number of users is another prime concern. Therefore, it is fair to assume that the challenges of blockchain had to be solved and solved quickly. 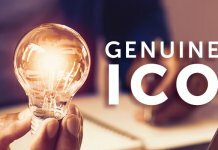 IOTA the cryptocurrency which does not run on blockchain but Tangle, which is a revolutionary breakthrough in the internet payments segment, does exactly that. It solves not only the verification clause but also the speed issue and quite a few other problems, and therefore IOTA is important. IOTA is a cryptocurrency designed specifically for optimizing transactions in the Internet of Things space, and it runs on Tangle technology. 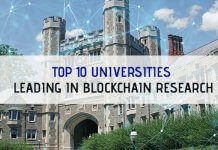 It has been under development since 2015 and to authenticate its far-reaching capabilities; it would be apt to mention the fact that it has quite a few numbers of industrial partnerships and its use in the real world practices are evident. 1) Fee-Less Transaction – The essential earning scheme in blockchain is its requirement for mining approvals of transactions for which miners earned a certain fee for validating the same transaction. That third-party requirement is no longer required in Tangle, and therefore IOTA transactions are charge less as miners do not have to be paid for their validation services. 2) Completely Decentralized – Blockchain’s prime marketing was on the idea of security and its ability to deny a transaction on its ledger if not independently approved. In Tangle technology, only the sender must send a proof of work which approves two remittances (sender to the buyer) by themselves. Hence the action of making and validating a transaction is no longer two-pronged but coupled, initiated and completed by the sender himself/ herself. This feature, therefore, leaves no scope for dedicated miners to earn a fee and leaves the whole system decentralized. 3) Promptness in Transactions – Since validation of transactions does not need the approval of a miner, the transaction speeds also increase. Secondly, the majority of transactions are dependent the sender, the one-go transaction can happen hassle-free. IOTA requires that in its Tangle backed technology, validation is completely decentralized bursting transaction approvals exponentially. 4) Scalability – The Tangle technology is unique regarding its ability to increase speeds as more users come on board. While validation speed has increased, scalability will be high based on both organic and inorganic growth – with more users coming because of quick transactions and the tangle technology enabling speed. 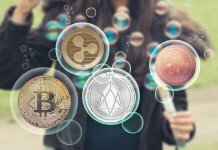 While there are no definitive use cases to be upheld, but there are strong industrial partnerships regarding payment procedures in their Line of Businesses by companies like Samsung Electronics Ltd. and Cisco Systems Ltd. At the end of 2016, the predicted transactions using IOTA currency has surpassed the 3 million mark. The network effect of corporate usage is likely to expand the use of IOTA and Tangle technology quite vociferously. 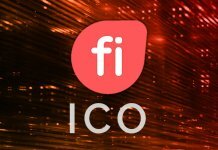 “We can expect that a machine will be able to pay its assembly, its maintenance, its energy and also for its liability insurance by giving data, computing power, storage or physical services to other machines,” said Kerstin Eichmann of Innogy told about their adoption of IOTA as a payment metric. And therefore, the usage of IOTA is likely to increase based on its smoothness and ability to pass Nano transactions on its platform unless there are some issues regarding machines controlling their functions. 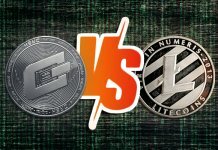 For a cryptocurrency which originated in cryptocurrency exchanges like Binance etc. 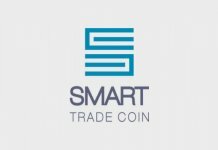 barely a year ago at $0.15 it is now trading at approximately $0.30 per coin with a valuation of more than 11 billion dollars. Therefore, prospects are good regarding the same. 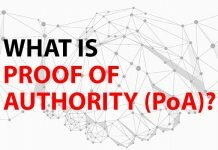 Previous articleWhat is Proof of Authority (PoA)? 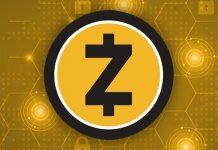 Next articleTezos (XTZ) – What is it?